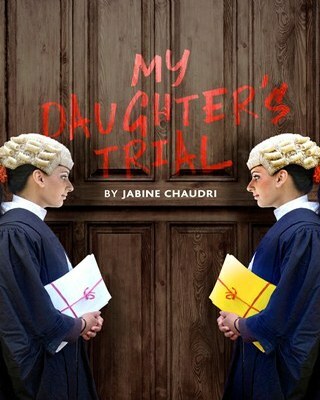 Rehearsals are now underway for My Daughter’s Trial, written by my friend, Gulshanah Choudhuri, an SEN Barrister and the mother of a daughter with Down's Syndrome. The play, described as compelling and fast moving, features Parveen, an ambitious young Muslim barrister who faces her own trial when she must decide whether to section her mentally ill mother against her family’s wishes. As Parveen juggles her professional and personal responsibilities, the action switches rapidly from courtroom battle to domestic turmoil, made even more complicated when her opponent in court turns out to be the love of her life. The play is being staged in the atmospheric former Westminster County Court, hidden away in Covent Garden. Capacity is limited so don’t leave it too late. Put it in your diary and book your tickets now.